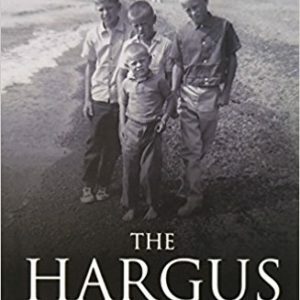 View cart “The Hargus Lake Boys by Gary Mogan” has been added to your cart. Order your copy of Philip’s first novel now! Please allow up to 14 days during the holiday season. Bob Folsom seems like a depressed racist stuck in his ways—a danger to himself and everyone else. He has a past he can’t remember and an apparent future which is not worth living. His only interactions are with his caretaker brother and his hated neighbor (and local stripper) who lives across the stream. 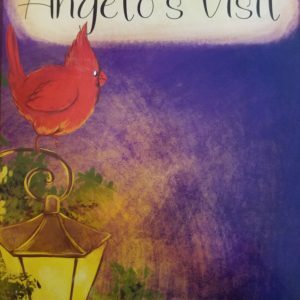 When an uninvited guest arrives and shows him nothing is as it seems, he is forced to decide how far he would go to climb out of his world of darkness. Murder, romance, and bizarre twists are the makings of many good novels. 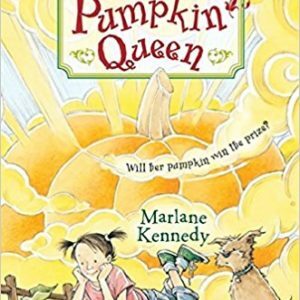 What moves this one from good to great is the unique blend of characters diverse in race and socioeconomic backgrounds. Crossing the Rubicon not only contains a message that individuals have the capacity to change, but that this change occurs in unexpected ways, and impacts others caught in its wake. PHILIP BIAS has over 500 hours of public speaking and story-telling. This is his longest work to date. He holds multiple degrees and an advanced degree from The Ohio State University. He has traveled extensively in a dozen countries (mostly Europe) and is set to release two novels in 2019.